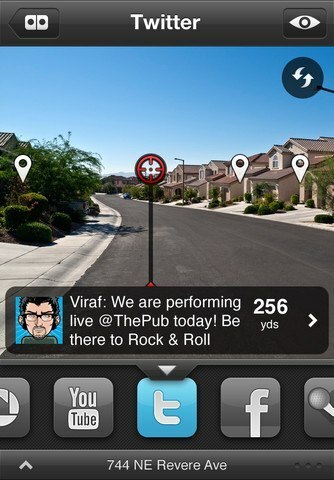 Sickweather: shows what is going around in your neighborhood. 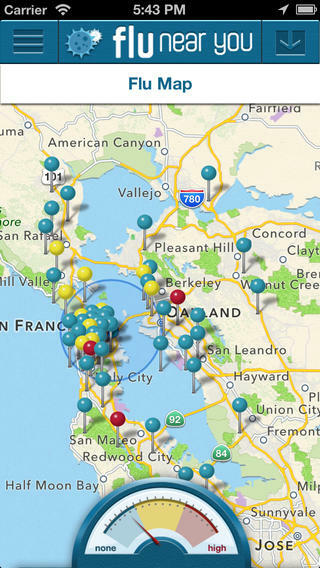 It tracks and maps reports of illness from social media. 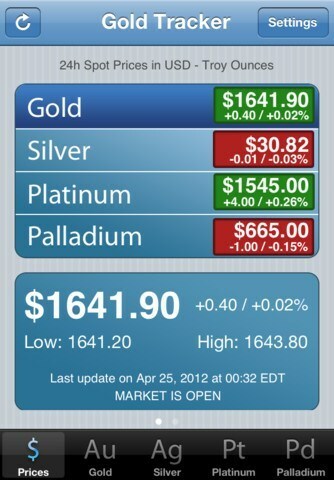 It also uses color coding to differentiate between new and older reports. Flu Near You: a simple tool that helps you find and report flu activity in your area. 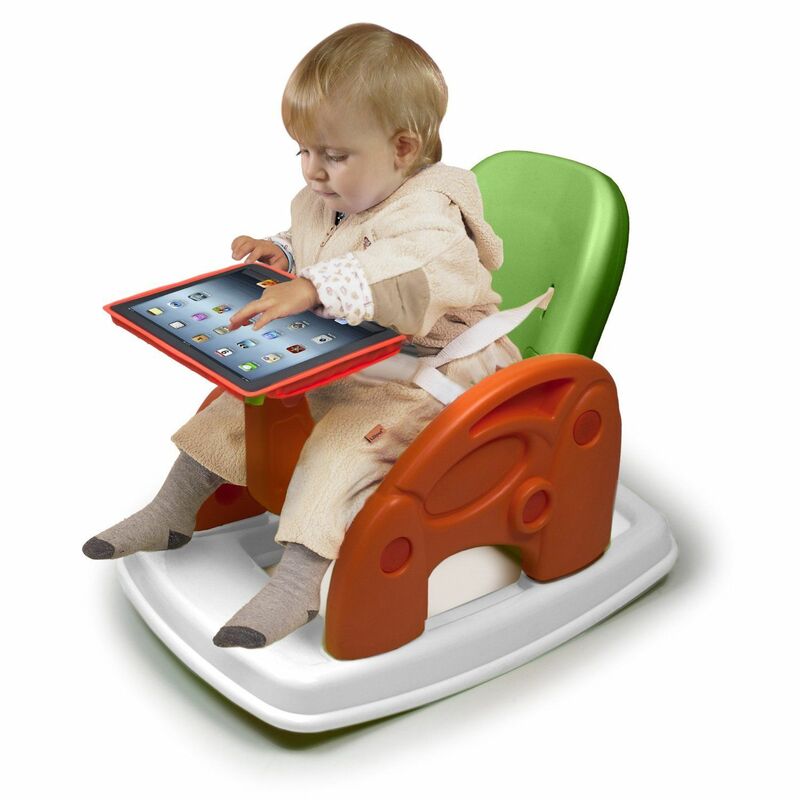 It is optimized for the latest version of iOS. 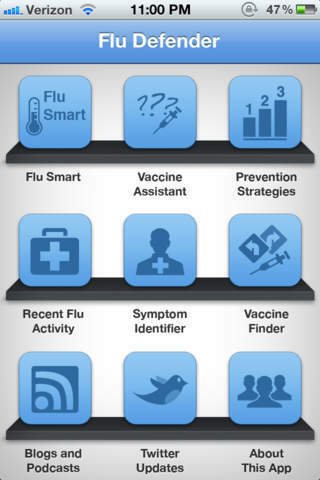 Flu Defender: this application raises awareness about influenza. It has the information you need for flu prevention. It also shows you recent flu levels by state. 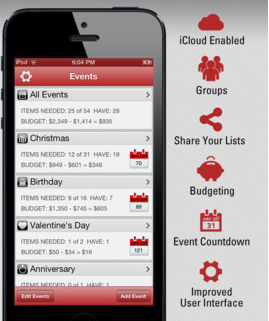 It’s Going Around: helps you figure out whether you have what’s going around. When you enter your symptoms, the app tries to match your data against other sick people in your area. 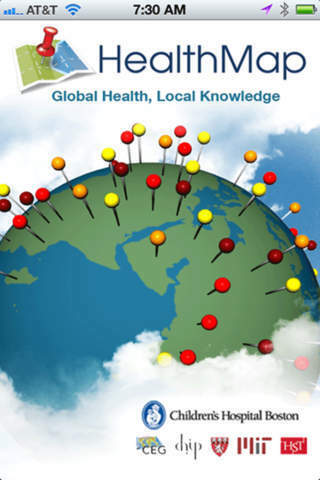 HealthMap: provides you with the latest disease outbreak information in your area. You can set up alerts to get notified automatically. 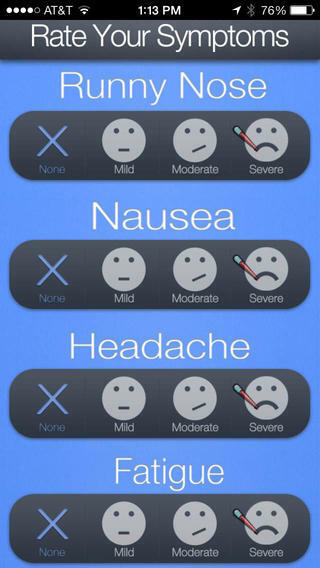 Have you found better flu apps for iPhone? Please share them here.